About 40 years ago, Harry Simmons began growing catfish as a way to diversify his income from row crop farming in Humphreys and Yazoo Counties. 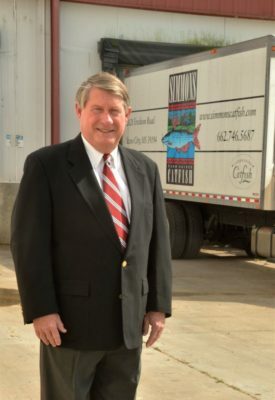 Through the years, his operation grew and became vertically integrated in 1982, by establishing a catfish processing facility. 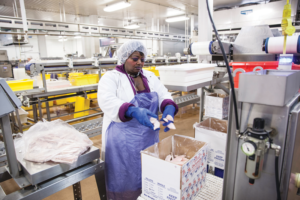 This expansion not only helped diversify Simmons Farm-Raised Catfish, but helped increase the employment opportunities for the surrounding area. 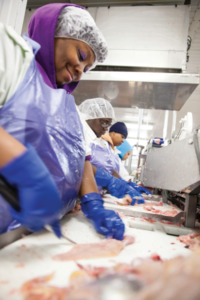 Simmons Farm-Raised Catfish is currently one of the largest non-governmental employers in Yazoo County, providing jobs to approximately 225 people. And the legacy of this agricultural entrepreneur who was recently named the 2016 Delta Council President goes far beyond his home county. One of the biggest issues is flood protection. The major flood of 2011 only reinforced the importance of projects to protect the Delta from flooding. He also sees road conditions as being critical. “It is extremely important, that farmers and businesses have access to good roads and bridges to transport harvested crops and finished products safely and efficiently. 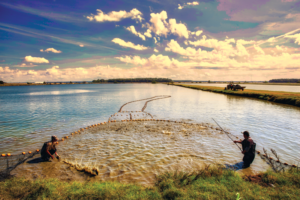 The USDA inspection program for fish was created by the U.S. Congress in 2008 and was recently implemented in March. However, the U.S. Senate voted to void the current regulations. 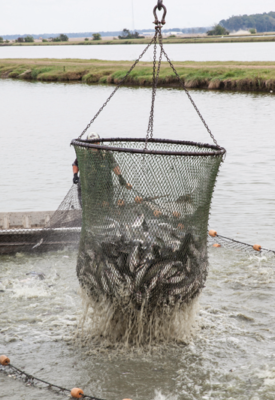 The inspection program, which catfish producers worked for many years to accomplish, is now in danger of being scrapped if the U.S. House also passes the legislation. 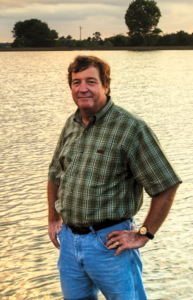 Simmons’ operation encompasses approximately 1,000 acres of catfish ponds, and he farms another 500 water acres with other partners. He also still grows corn and soybeans, and says that the strategy to diversify has been successful. Simmons and his wife, Shirley, have been married 42 years and have two daughters, Emily Simmons, an interior designer in Jackson, and Katy Simmons Prosser, a trained chef who works at Simmons Farm-Raised Catfish along with her husband, Andy Prosser. Simmons said his daughter is working to introduce their product to people who aren’t that familiar with it or are reluctant to try it. Simmons likes to eat catfish three or four times a week. His favorite is his wife’s catfish spread on French bread, but he also loves catfish fried, grilled or sautéed. With his volunteer positions on Delta Council and catfish organizations, in addition to farming and processing responsibilities, Simmons said he doesn’t have a lot of time for former hobbies like tennis and flying. But he enjoys watching football and especially spending time with his two-year-old grandson, Miller Prosser.